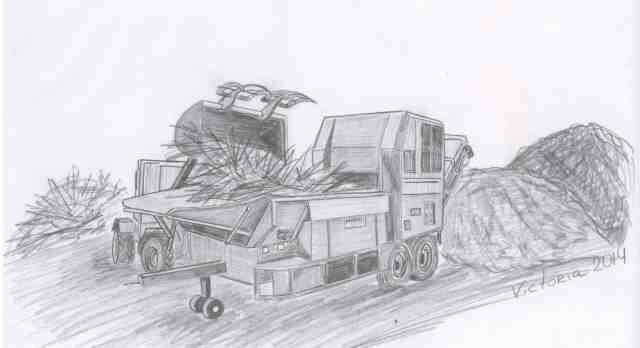 Husmann is a German maker of shredders and compost turners. CarbBite UK offers different kinds of parts that fit the fast turning woodshredders from the HF series of Husmann, frm hammer to clamps. All hammers have been made wearproof by either applying a layer of CGP, or some caride tips. Dependable on the purpose of the hammers and the material they need to process. Below you find an overview from our assortment. Tailor making is always a possibility. Contact us for more information.